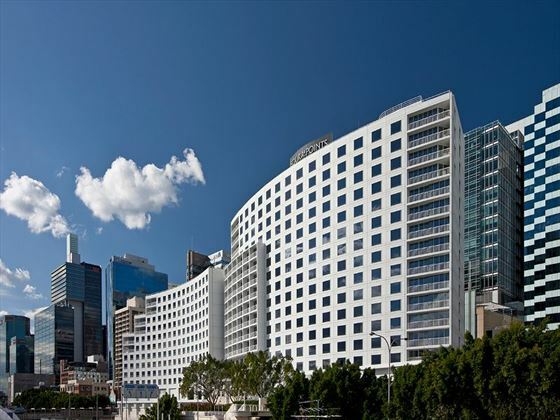 Claiming the title for the largest hotel in Australia, Four Points by Sheraton Darling harbor’s reputation precedes it. 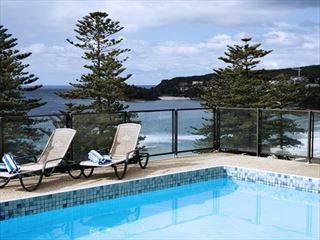 But the luxurious rooms, gorgeous views and stylish design ensure that it lives up to the expectations. 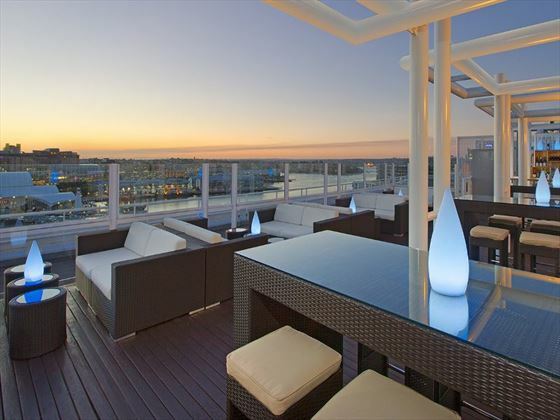 Situated in an enviable location, moments from the iconic attractions of the city, visitors to this chic property can make the most of the sights before heading back to an inviting and comfortable room. 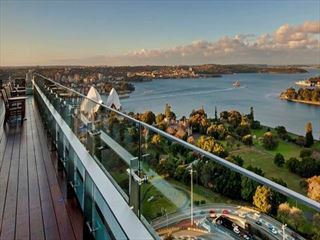 When it comes to dining, the hotel features a selection of contemporary venues, including a rooftop bar looking out to beautiful views of Sydney. 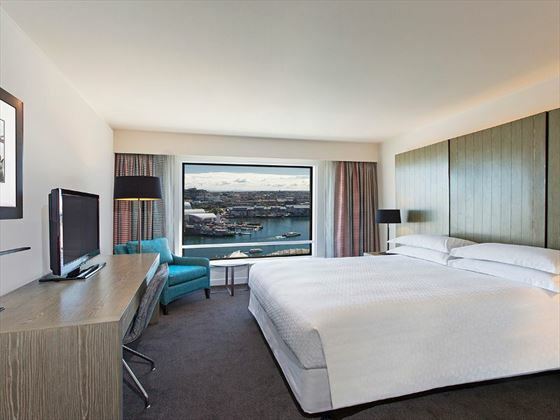 The hotel is situated by Darling harbor in Sydney, close to the main attractions of the city and offering sensational views of the harbor itself. 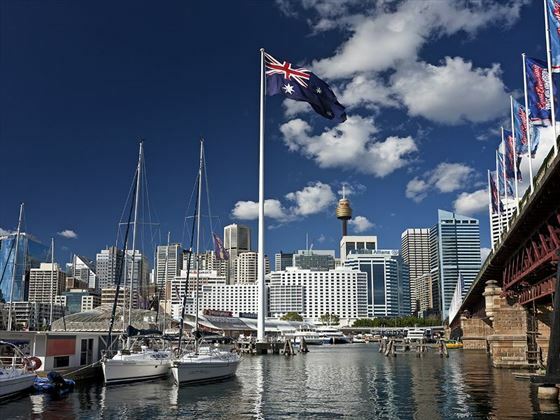 Included in the nearby attractions are the Museum of Sydney, the Sydney Aquarium and the Royal Botanical Gardens, as well as a host of shops, restaurants, bars and beaches. 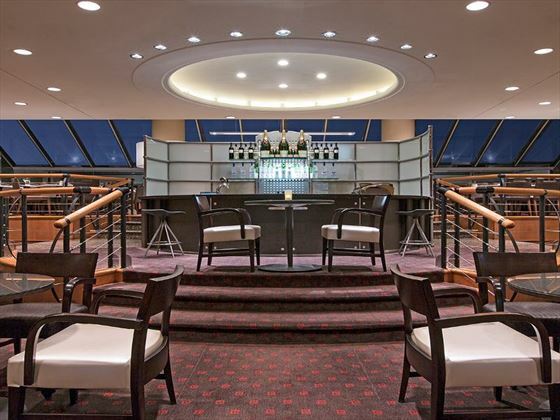 The hotel has 648 rooms and 17 suites, each with stylish décor and comfortable furnishings for a relaxed stay. The hotel welcomes families but is more ideally suited to couples or groups, due to there being no dedicated kids facilities on-site. 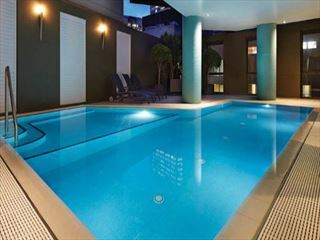 However, there are spacious rooms and suites available if you’re traveling with children.